A pair of first-time restaurant owners has chosen familiar territory from which to launch their new venture. 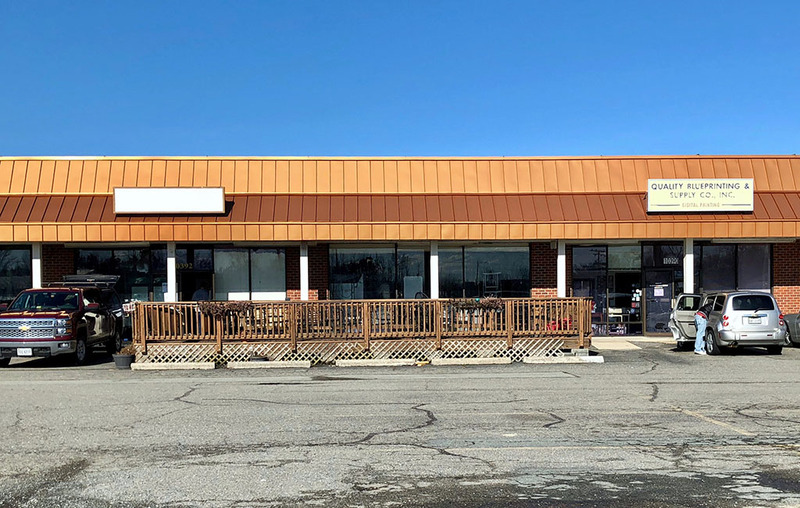 Industrial Taphouse is preparing to take over the former O’Banks restaurant location in the Air Park Shopping Center at 10392 Leadbetter Road, in the Kings Charter section of Hanover County. 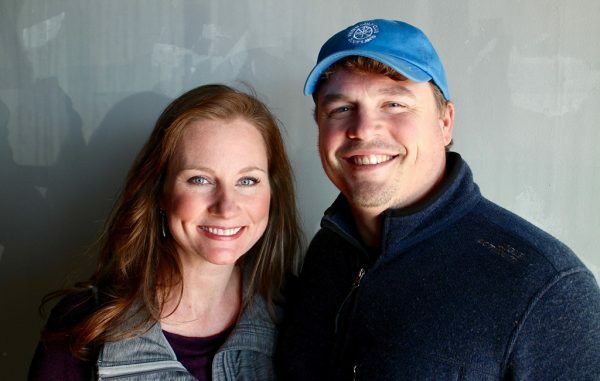 The restaurant, which will feature 20 beers on tap, is targeting a March opening. It will take up 3,750 square feet, seating about 140 people, including 32 patio seats. This is the first restaurant the Chapmans have collectively owned and operated and they have tapped into some family connections to get it off the ground. 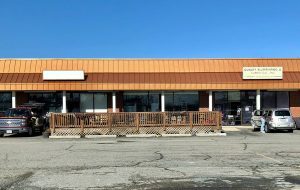 Air Park Shopping Center is owned by Sarah Chapman’s mother Debbie Leadbetter Mollenaur, who is investing $75,000 to renovate the restaurant space. “It’s really been a full family effort,” Chapman said. The restaurant is named for the nearby Hanover Industrial Airpark, which was developed by Chapman’s late grandfather, Troy Leadbetter. Another family tie appears in a menu item: the Executive One burger, topped with crab dip, Old Bay and red wine vinegar fries. The menu will include burgers, wraps, sandwiches and a few high-end items during its dinner service, such as Filet Oscar and scallops. Chapman said the restaurant is receiving a complete overhaul, with crews adding new flooring, opening the ceiling, and installing a new hood system for the kitchen. Chris Long with Long Home Improvements is leading the renovation efforts, and Russ Mollenaur is building pipe shelving behind the bar, Chapman said. The couple first met in the restaurant business, while working at The Melting Pot on Gaskins Road. Sarah, a JMU fine arts alum, also previously worked as a manager for her father Paul Severin at Golden Corral locations he owned in the area. Jeremy, a Randolph-Macon College business economics major, also has worked in the restaurant industry, including as a server at Wild Ginger in Midlothian. “It’s such an exciting step for us, and we couldn’t be happier to be launching this in our home,” Chapman said. 1 Comment on "New taphouse planned for Hanover"
Very happy for the Chapmans and their new business venture!